Uk citizen can already enjoy shooting with the X-E2. Stores as wexUK has it already in stock. Therefore soundimagplus is already able to test the X-E2, and he seems to be pretty impressed by the latest release of Fuji. Then there is the spectacular High-ISO performance of the X-Trans sensor “that allows me to shoot beautifully clean images up to ISO 800, with all that implies for fast shutter speeds and narrow apertures“, the outstanding image quality. It lacks of a body IS and tilting screen (the E-M1 has them) but is it enough to justify the £500 you have to pay more for the Olympus E-M1? But this is only part 1 of his review! The good first impressions are confirmed in part 2 of his review here. Feel free to support FR by purchasing your gear using the shoplinks on this site. It doesn’t cost you anything extra, but it’s a big help to keep this site running. Thanks. You can share your stories via email at fujirumor@gmail.com, anonymously via rumor box and also via google+, facebook and twitter. I switched from a Canon 5D Mk III earlier this year and have not since looked back. A lot of cameras are fun to play with but sometimes, one simply cannot unconditionally trust them. I switched from a full-frame Canon system to the Fuji XPro-1 earlier this year. As much as I can trust the Canon in almost every circumstance, my back and shoulders couldn’t take the weight especially since I loved wandering in the streets for extended periods of time. That all changed when I started using the X-Pro1. I know I am a latecomer to the X system but reading all those slightly negative to downright negative reviews really worried me at first. I shopped around to be sure. Personally, I can say that the X-Pro1 has the most tactile response out of all the other MILCs in the market. It is not as fast as a DSLR in terms of autofocus and card write speed but I learned to accept those constraints. The biggest plus was that I became really careful with every shot, not as careful as with a film camera, but definitely more intentional with every click of the shutter. The small but solid construction of the camera helps my human subjects be less intimidated with being photographed. It also makes other people, especially security, less interested in what I’m up to when I shoot. I do still get kicked out of certain areas but for the right reasons. I have to admit that the X-Pro1 has made me more adventurous as a photographer. I am not qualified to add more to the technical discussion of the X cameras but I can assure that anyone who embraces its quirks will have a good time with it. One thing I cannot entirely wrap my head around is how beautiful the colors are with the Fuji. I do shoot RAW and process files in Lightroom 5.2 and Photoshop CC but I can’t understand how easy it is for me to achieve the colors I want. It’s almost magical. 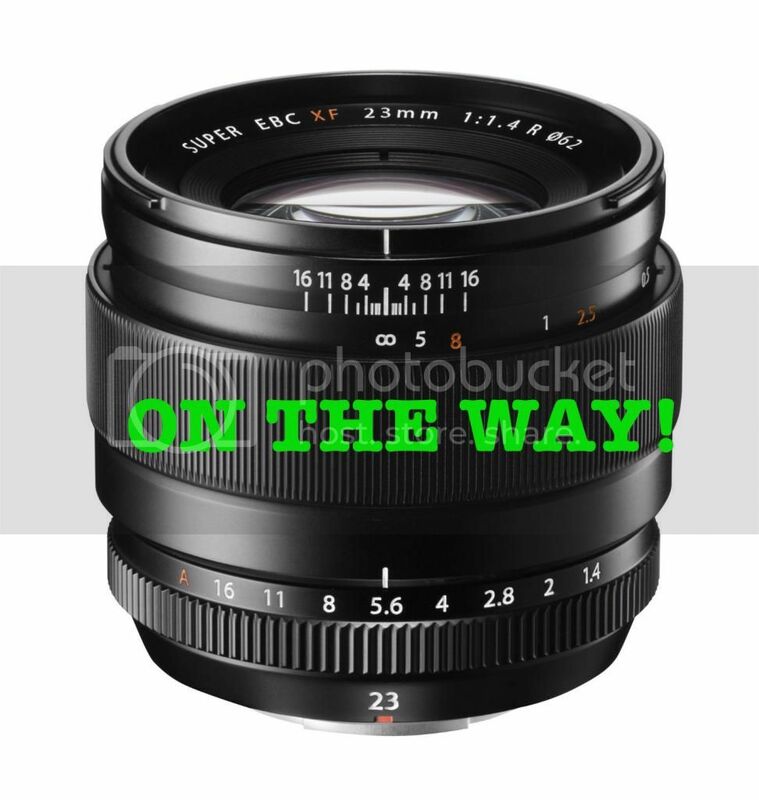 I own the XF 14mm f/2.8, XF 18mm f/2.0, XF 35mm f/1.4 and the XF 60mm f/2.4 Macro lenses. More recently, I acquired an X-E1 as a backup body and also the wonderful XF 18-55 f/2.8-4.0 lens. Honestly, Fuji has made everything so affordable for such a high performance system. My only wish is for a fast, native optic 85mm or 90mm lens. That’s about the only focal length where the Fuji X system cannot replace my Canon except when you consider the XF 55-200mm zoon lens. It also won’t hurt to get a built-in ND filter like the X100S. Cheers to Fuji for listening to what people have been longing for in digital cameras! Everything so far has been well worth the wait. You may check out some of my X system shots on my photo blog. Almost all of the recent portraits and street shots were taken with the XPro-1. The biggest job I’ve ever shot with the X was for the local edition (Philippines) of Esquire Magazine a few months ago [link here]. I have since done more with the X for the same magazine but I haven’t had the time to post them up. 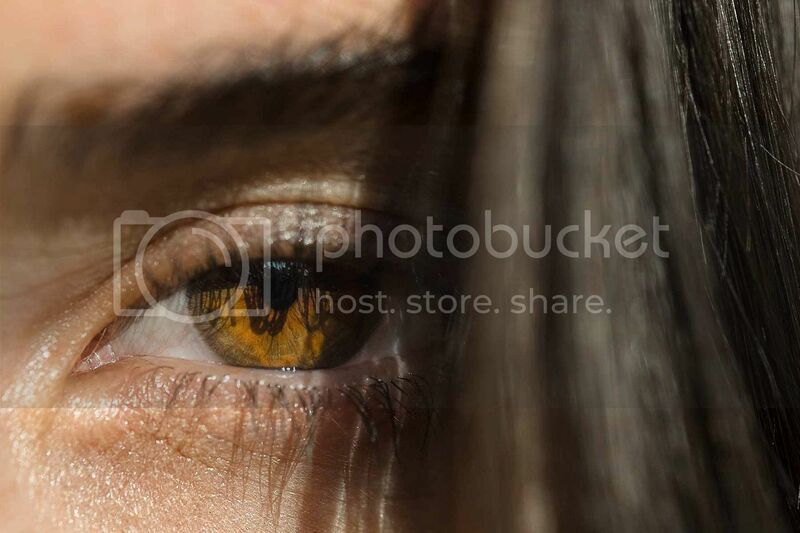 I’m honestly addicted to your site and have also bought Rico’s book on the X-Pro1 and X-E1 [Patrick: use code FUJISAVES30 to save 30% on Rico’s book]. Thank you for keeping the site very updated and very informative! 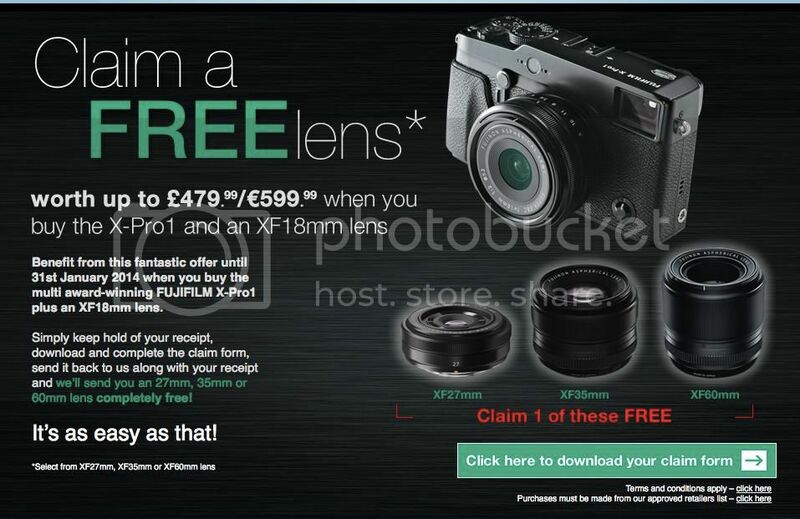 – The Fuji Guys top features video of the X-E2 is online now here on youtube. Craft & Vision (www.craftandvision.com) published Piet Van den Eynde’s latest eBook: ‘Lightroom 5 Unmasked. A Complete Guide to Adobe Photoshop Lightroom’. 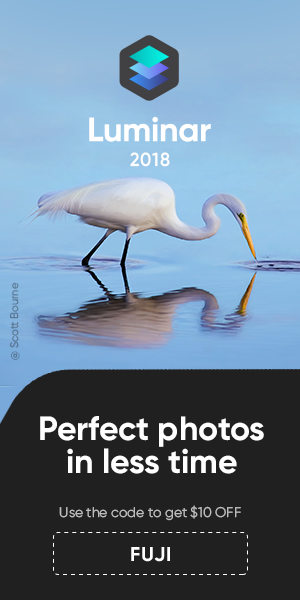 As its name implies, the 13 chapters in this 350+ page PDF eBook are all about that wonderful workflow application called Adobe Lightroom. In addition to the 13 chapters, the eBook features 69 cases with step-by-step instructions on special techniques or workflow procedures. 14 of these cases are pro-cases aimed at more advanced users. There are cases ranging from how to get the most out of the new Smart Previews feature all the way to how to make killer HDR images with nothing but Lightroom and Photoshop. Upgraders were kept in mind during layout: text boxes labeled ‘New in Lightroom 5′ and specific cases draw the attention to important changes. The eBook does not limit itself to Lightroom as it comes out of the box, but points the reader to useful third-party applications and plugins that integrate well with Lightroom. For example, Piet mentions alternative input devices but also web plugins that allow the creation of complete websites from within Lightroom. 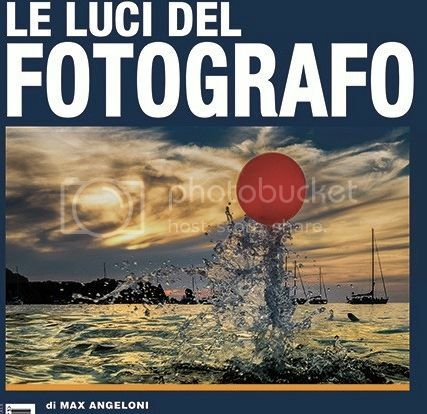 That way, the book helps the reader to use Lightroom as the central hub in his image-editing workflow. The list price of this eBook is $20. Throughout November 3rd, the discount code UNMASKED3 entitles buyers to a 15% discount. Check it here! – Is it sharp wide open? In the reviews I’ve read until now there are some saying that it is a bit soft in the centre of the image, others say it is sharp. 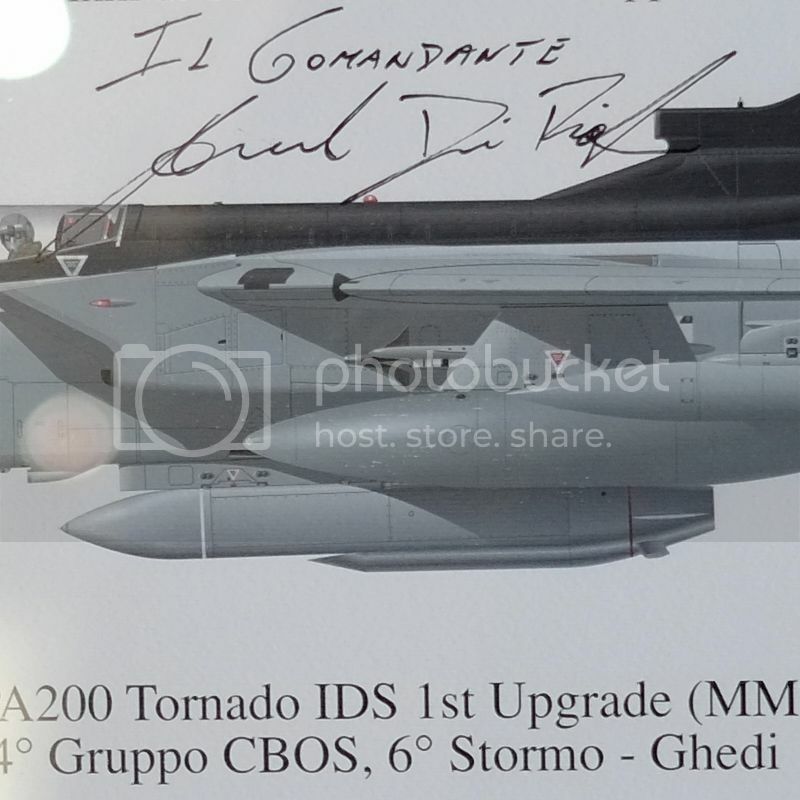 Now I got feedback from Max Angeloni (riflessifotografici). Judging from this image taken by the professional photographer I’d say that there is really no reason to worry about soft results wide open… of course if you know how to set your lens and camera properly. “The Fujifilm XF 23mm F1.4 R lens is remarkably sharp in both the image centre and edges virtually throughout the entire aperture range. The fast maximum aperture of f/1.4 makes it incredibly easy to creatively throw the background out of focus, with the seven-blade iris diaphragm achieving some lovely bokeh effects. Vignetting is practically a non-issue, and chromatic aberrations are present but well-controlled. There is no barrel distortion worth mentioning. Offer runs until January 31st January 2014 inclusive. You have to purchase the X-PRO1 from approved retailers. Here is the list. Check out for example the deal at wexUK or jessops.